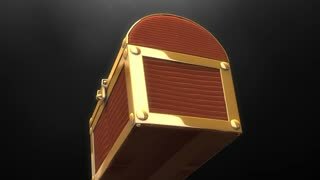 Search Results for "toy box"
Gift boxes and Christmas decorations. 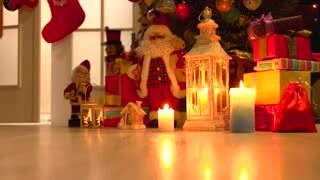 Santa Claus toy, boxes with presents, lantern, gingerbread house and candles on wooden background. Merry Christmas and happy New Year. 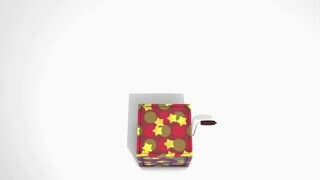 Toy box with question mark, timer, curious, jack. 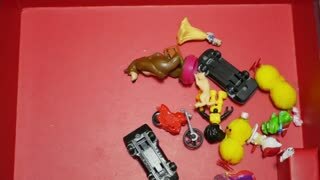 Bonus box, prize, mystery, game, toy, magic. 1950s: Boy in toy store is playing with dump truck. Woman at counter puts toy truck in box for customer. Boy picks up toy phone. 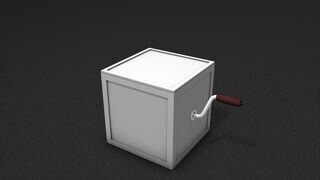 Clerk wraps box with bow. 1950s: Boy sits on blanket on path outside house, takes toys out of box, arranges dollhouse furniture, flips over box of toys, holds, examines toy. Boy lies down, mother grabs his legs. 1969: Kid builds Mercedes Benz model car toy box. BOULDER, COLORADO Classic vintage 8mm film home movie professionally cleaned and captured in 4k (3840x2160 UHD) resolution at 23.97 fps in native h264 codec. 1950s: In toy factory, woman tests toy trucks before placing in box, while woman stacks boxes. Completed truck. Yellow spot on hood. Woman place truck in box then packs group of boxes in larger box. 1970s: Boys and girls stack boxes in classroom. Boy knocks boxes over with toy truck. Boys and girls rebuild box tower. 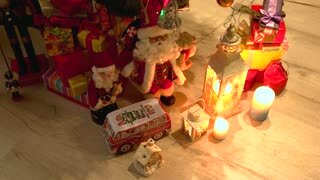 In closeup video there is toy Santa. Сomposition of New Year's toys, red balls, expensive white boxes tied with red ribbon, electric lights. Toys on fireplace. 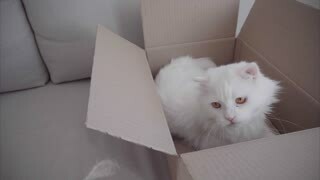 Motion of persian cat playing toy on box at home with 4k resolution.